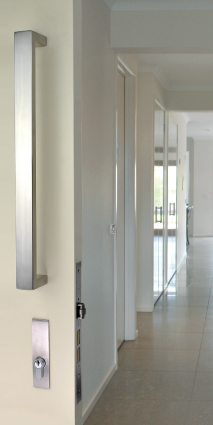 OZI locks – Australian made, real security. 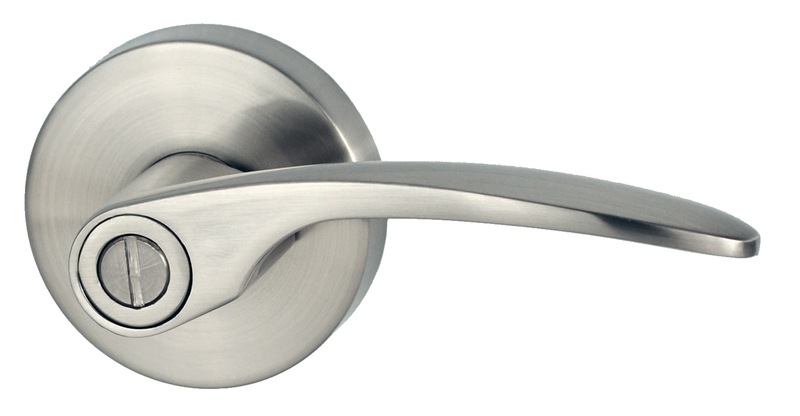 Nidus Holdings Pty Ltd – The Door Hardware Alternative – is continuing to make inroads into the residential housing construction market with the Australian made OZI triple function lock. 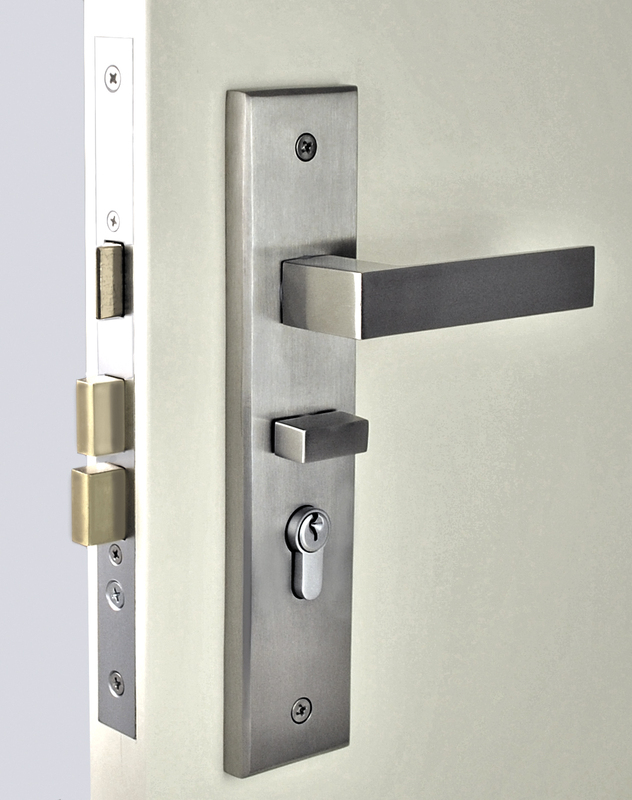 Nidus has combined the locally made OZI lock with its extensive range of door hardware accessories for external hinged (including Pivot) and sliding door applications. Passage latching Function for general movement in and out of the house. 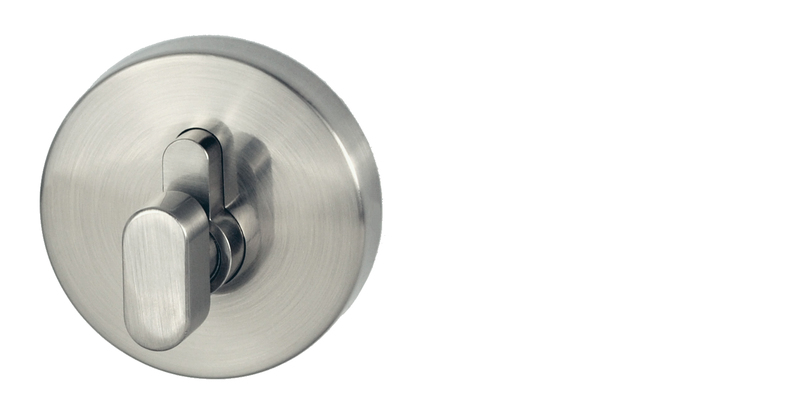 Nightbolt (inside turn snib) for convenience locking when you are home. 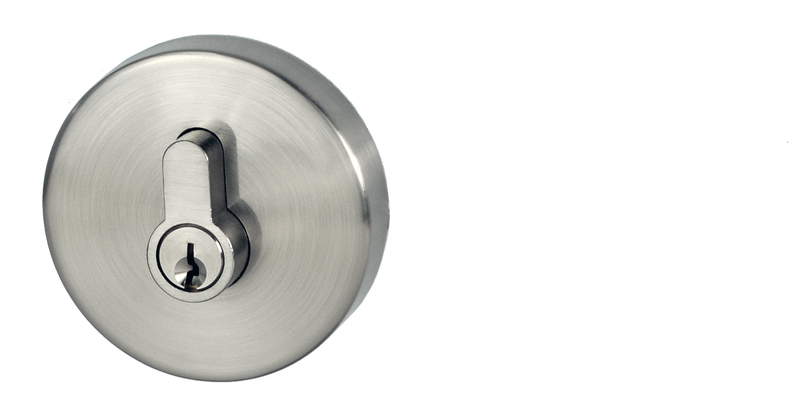 Double Cylinder Deadbolt security for key locking (both sides of the door) when you are out. 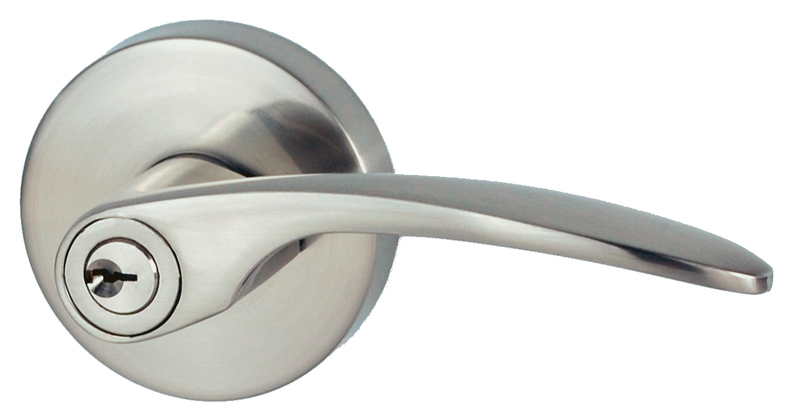 The Nidus OZI lever on longplate combos also match lever styles for internal passage and privacy doors for household theme consistency. 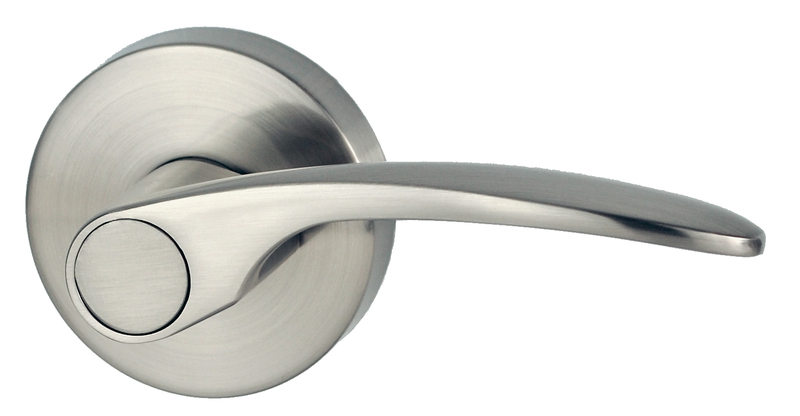 With the growing popularity of Pull handle entry doors, the OZI-3 Roller latch mortice lock with Nidus pull handles suits both hinged and pivot doors. Extended striker plates are also available upon request. To view this product and the complete Nidus range, visit our website at www.nidus.net.au or call (03) 9873 7270.